We will work with you to ensure the right option is chosen to meet and exceed your expectations. 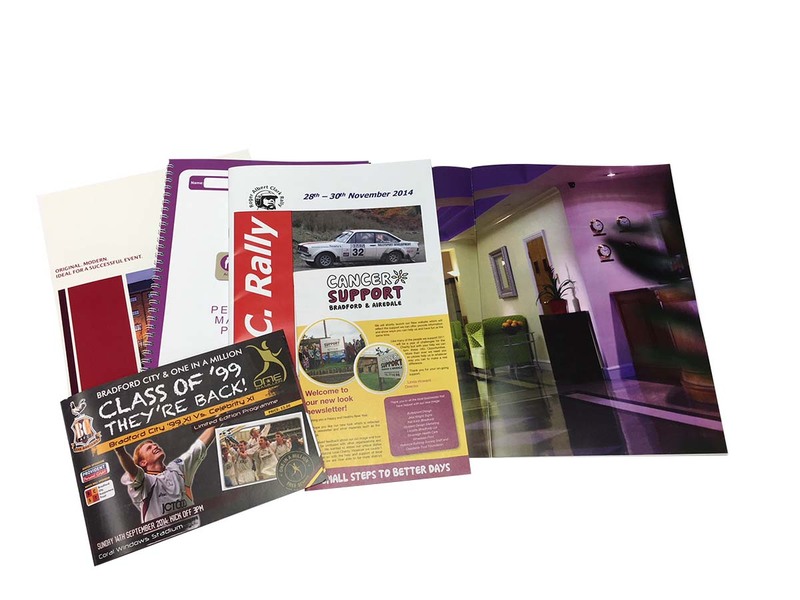 A high quality glossy brochure is an excellent way of presenting your business to its full advantage. We can produce these in varying shapes, sizes and quantities. The essential business communication is your corporate branded stationery, whether for letterheads, compliment slips or business cards, we can offer you the complete package. 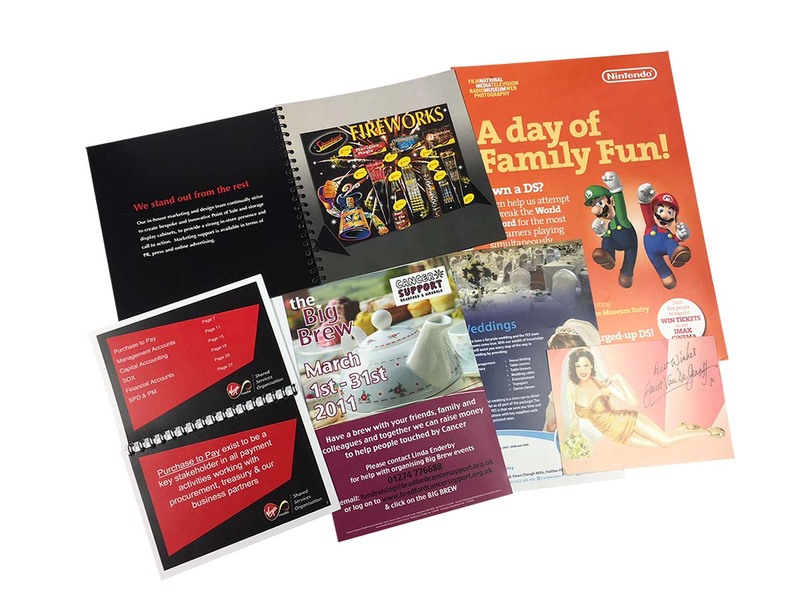 We can create a range of advertising material from informative leaflets to bright high - impact flyers. We have print solutions to fit your needs. Our expert finishers ensure that everything we produce comes to you looking its best. We have a variety of finishing options for you to choose from to help you personalise your print.